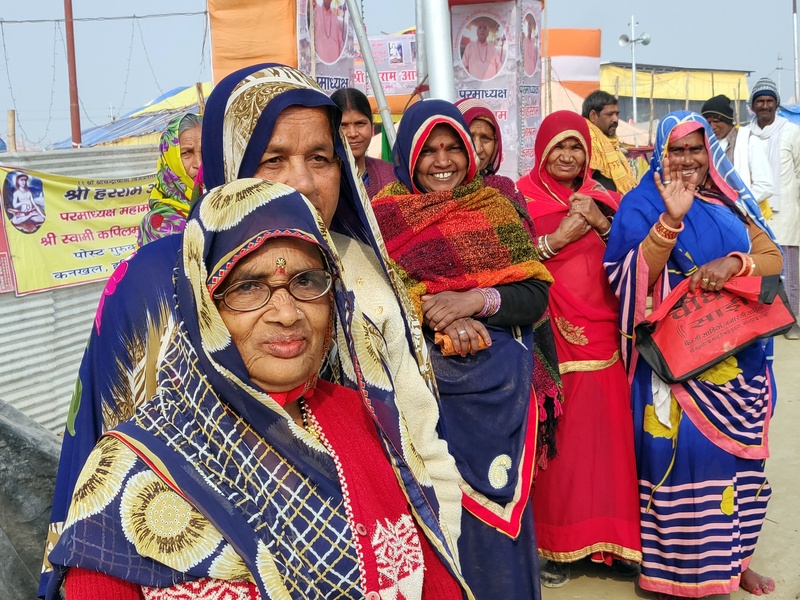 It is that time of the year when the largest congregation of humanity is seen at one place – yes the Kumbh Mela is underway at Prayagraj until the 4th of March. A sea of tents greets me as I drive past a flyover on the outskirts of Prayagraj (the new name of Allahabad) as I am headed to my destination – the Uttar Pradesh Kumbh Conclave 2019 by the UP Government. The sheer scale and size of the temporary city is the perfect precursor to the magnum opus that is the Kumbh as I soon find out. 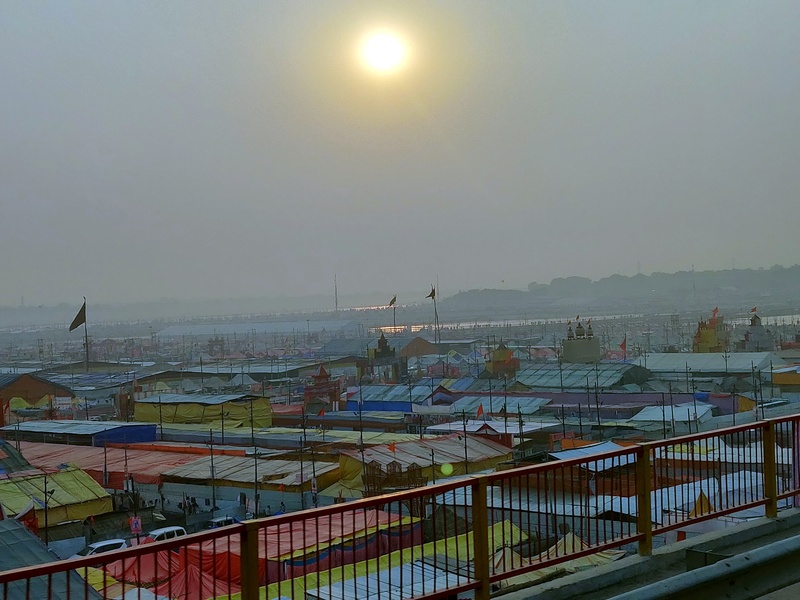 The Uttar Pradesh Government has made massive arrangements in the tent city on the banks of the river to ensure that pilgrims, tourists and others can make the most of the Kumbh Mela. Incidentally there is something for everyone in this Kumbh Mela irrespective of their age and therein lies its undulating charm. Apart from the main bathing areas, there is much to see and do including visiting the Kalagram a center for art and craft, attending the morning and evening aarti on the river banks or even take the guided walks being organised – the Sangam Walk and the Prayagraj Walk. The administration has planned and readied for the Kumbh since April 2017 to ensure that the event goes off without a hitch. Everything about the Kumbh is quite larger than life and hence it can seem rather overwhelming at first sight. However it is the experience of the place that is something that you will never get anywhere else. And, yes, be prepared to do a fair amount of walking as this is the only way you will come up close to the many sights and sounds you will see here. The air here rings with the sound of devotion and it is faith that brings people of all kinds of backgrounds to this place. The place is full of sadhus of all kinds and the Naga Sadhus who are elusive otherwise can be seen here in large numbers. 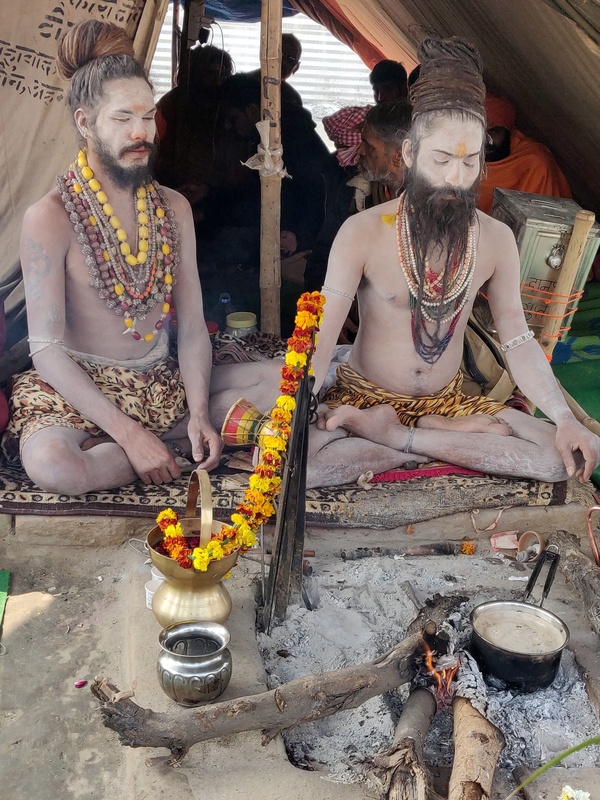 There are several Akharas that are part of the Kumbh who are the patrons of Sanatan Dharma and the advocates of unity and brotherhood. The Sanskriti Gram has several exhibitions and galleries showcasing the rich history, heritage and culture of the country from Pre Harappan age to Independence. People mainly throng the Kumbh Mela because a bath in the Triveni Sangam, the confluence of the rivers Ganga, Yamuna and Saraswati is considered auspicious. 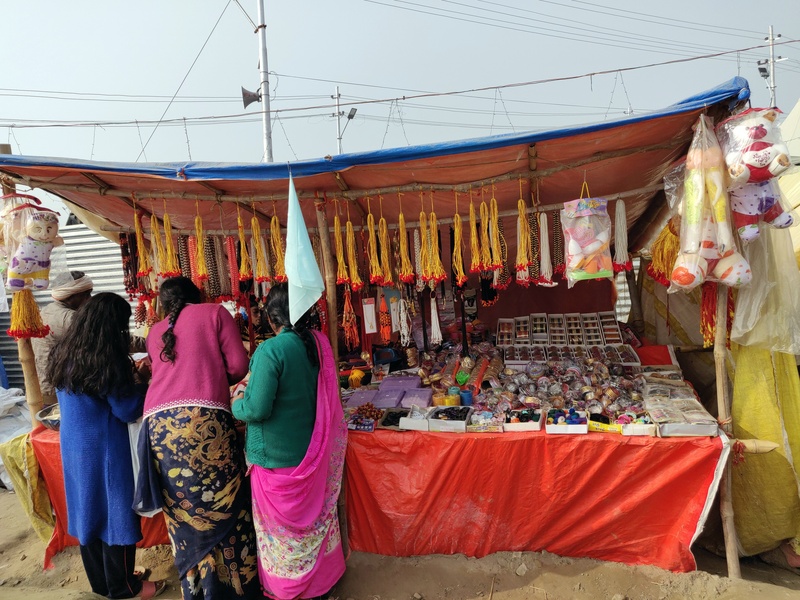 Starting from Makar Sankaranti which is the first day of month of Magha when the Sun enters Capricorn, the Mela concludes on Mahashivratri and takes place between 15 January and 4 March 2019. 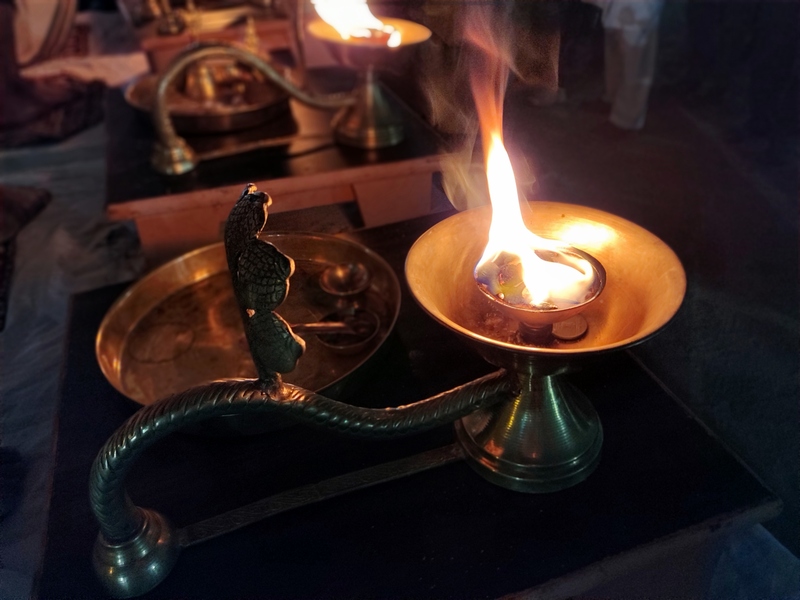 Maghi Poornima on 19 Feb 2019 and Mahashivratri on 04 Mar 2019 are the next most important days for a holy bath. To take back your very own memories selfie points have also been setup across the mela. This apart there are 30 thematic gates spread across the sectors that are inspired by Indian tradition and culture. Virtual reality kiosks that give an experience of 3D Virtual Reality videos of the Making of the Mela, Shahi Snans and major events are also set up at different places. A laser light and sound show also happens in the evenings. Ferry services are available from five ghats in the mela area including the Sujavan Ghat, Old Bridge Naini Side, Boat Club Ghat, Qila Ghat and Saraswati Ghat. This is also the place where you will see hundreds of black headed gulls that are migrant birds that swoop down the waters creating an enthralling visual. The amusement park here is a great way to discover the fun side of the Kumbh especially if you enjoy the adrenalin rush. “This Kumbh Mela is a confluence of green, clean and serene. To me this is a journey where we can learn lessons of life and where people came to connect with themselves. This is a sangam of mystery, history and chemistry and having a dip in the sangam is great but look inwards for your own sangam,” says H.H. Pujya Swami Chidanand Saraswatiji, Parmarth Niketan. 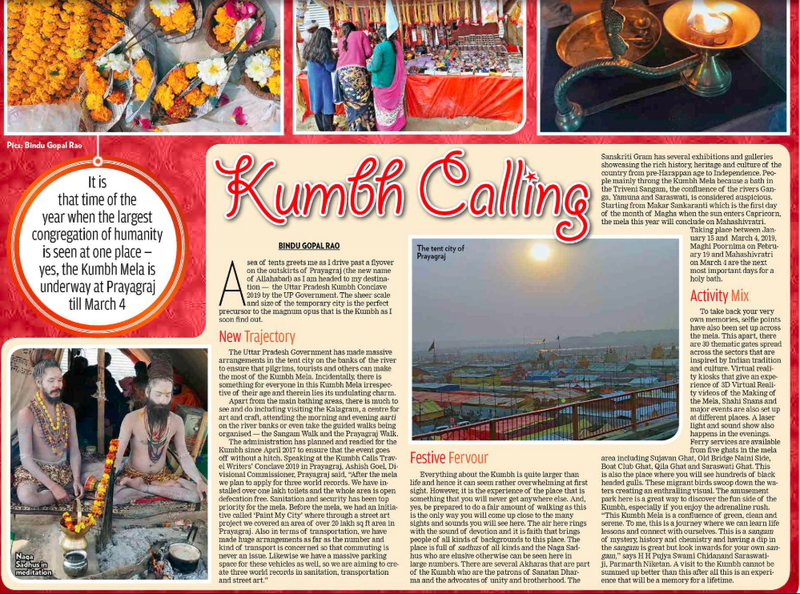 A visit to the Kumbh cannot be summed up better than this after all this is an experience that will be a memory for a lifetime.